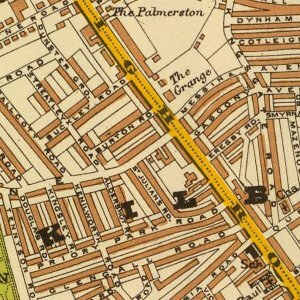 Albert Road, NW6 Albert Road in NW6 escaped the mass renaming of Albert Roads in London. Andover Place, W9 Andover Place is a street in Maida Vale. Cathedral Walk, NW6 Cathedral Walk is one of the streets of London in the NW6 postal area. Hansel Road, NW6 Hansel Road is one of the streets of London in the NW6 postal area. 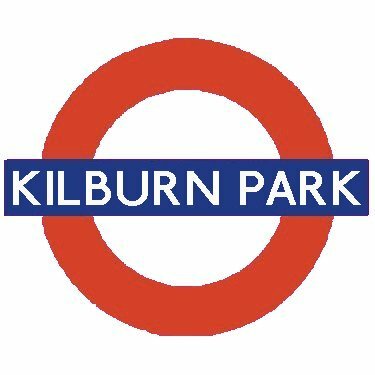 Kilburn Park Road, W9 Kilburn Park Road is a street in Maida Vale. Rudolph Road, NW6 Rudolph Road is one of the streets of London in the NW6 postal area.